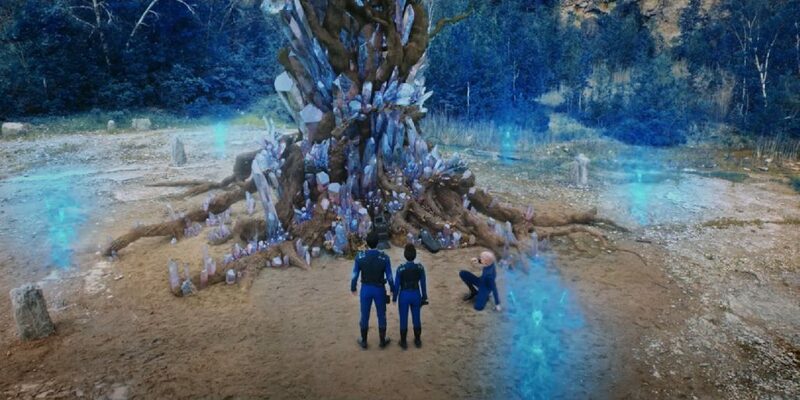 In this episode we talk about how Vulcan’s throw a party and discuss how we are excited that the crew of the Discovery are actually discovering something in this episode. We also talk about a possible spin off podcast where review STDs, discuss how Starfleet names their ships, and Ian composes some Vulcan music. We get into the most embarrassing scene of the episode with L’rell and the Admiral. Phil makes horrendous kissing noises that sound like he has a trout stuck in his throat. Finally, Ian rants about the planetary structures… Why is there a hut!